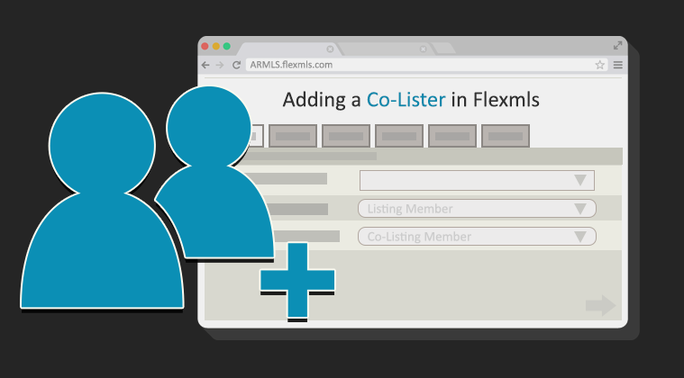 You can add a co-lister in Flexmls at different points in the life cycle of a listing and for a number of reasons. You might be entering a new listing for the first time or maybe you’re mentoring a new agent and need to add them to an existing listing. Whatever the reason, adding a co-lister in Flexmls is a simple task. To add a co-lister while entering your listing, search for their name in the Co-listing Member field on the General tab of your listing. Once your listing is live in Flexmls, go to the Main Menu and select Change Listing. From there, select the listing you need to change. On the Change screen, select Listing/Selling Member. 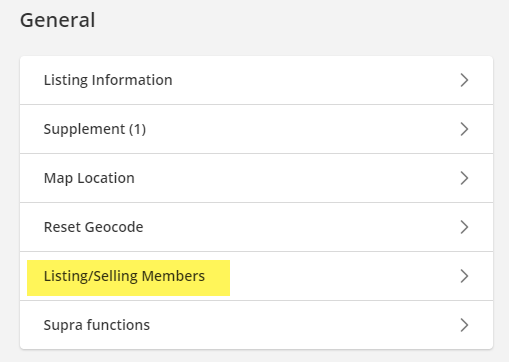 You’ll now be able to add a co-listing member to an active listing. To delete a co-lister, return to the Co-listing Member field and click on the black x. Note that only the primary listing agent can make changes to the listing. Co-listers do not have that access.